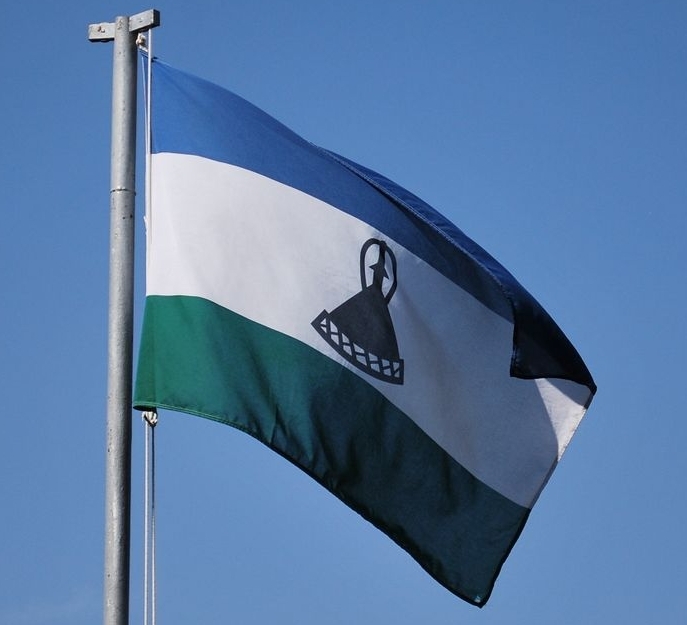 Congratulations Lesotho: The First African Country To Legalize Medical Cannabis - High. How Are You? Congratulations are in order for Lesotho, the first country in Africa to issue a medical cannabis license. Currently, Africa produces roughly 25% of global cannabis production and 70% of cannabis produced in Africa comes from Lesotho. The reason this is so important is because despite prohibition, cannabis is one of Africa’s most significant cash crop and a conflict free natural resource. This puts Lesotho in a good position to enter a thriving industry. This step towards legalization is also culturally significant. 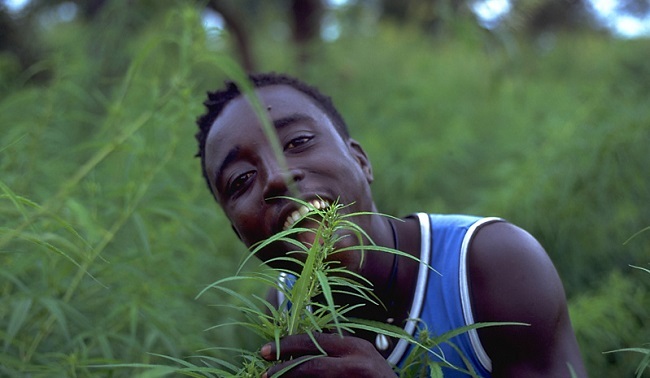 There is evidence to support the fact that cannabis has been widely used in Africa for centuries. European colonization not only brought bloodshed but also an introduction of western civilization and morals. Ancient traditions and religions gave way to Christianity, new laws, and corrupt governments. The medical license granted was granted to Verve Dynamics, a South African company that sells plant extracts and plant based medicine. It authorizes Lesotho to produce cannabis for Verve Dynamics making it the first cannabis company to receive government approval.